Do you run a WordPress themes? Have you ever considered promoting someone else’s products to boost your earnings online? TemplateMonster Affiliate Program gives you such an opportunity. There has been so much said about the advantages that the program offers to its partners, as well as the usable affiliate tools that can be used for the more effective affiliate marketing campaigns. This time, let’s focus on the affiliate tool that will help you display a list of related products in a widget area on your site. As the name suggests, the plugin is intended to be used to display sets of themes from TemplateMonster affiliate program. This is a 100% solution that can be used by all TemplateMonster partners. 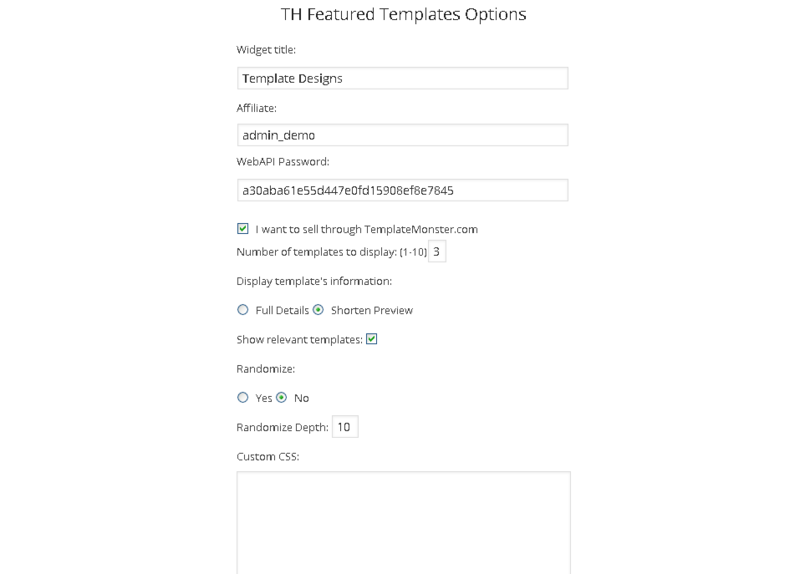 It collects data from templatehelp.com via AJAX and displays sets of the most relevant themes in a sidebar widget on your WordPress blog. Choose the Localization. The supported languages include English, German, Spanish, French, Italian, Portuguese, Turkish, Russian, and Polish. Choose the currency and display the prices according to the exchange rate. The supported currencies include USD, EUR, CAD, GBP, JPY, AUD, PLN, NOK, SEK, CHF, DKK, BRL, MXN, TRY, INR, RUB, CNY. Synchronize with your Ready-Made Shop v2. Switch the advertising way. 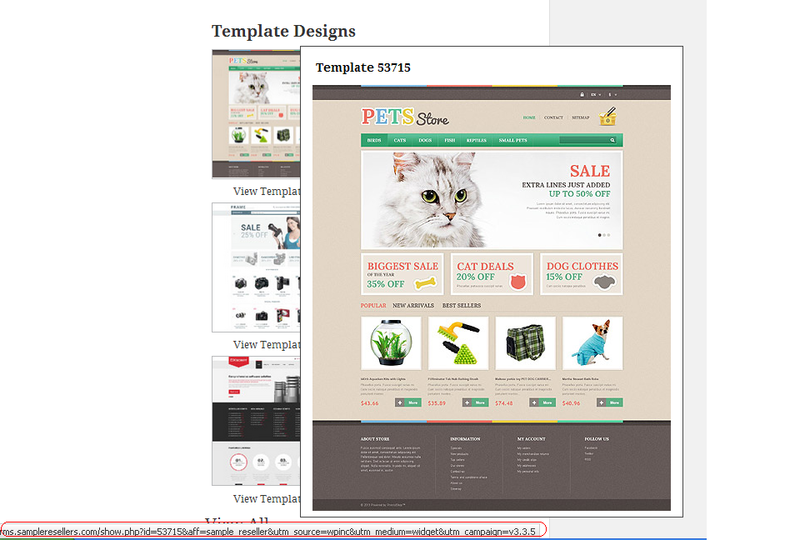 The widget may lead to your shop, RMS2, Preset or directly to TemplateMonster.com with the affiliate parameter. Display templates through the shortcodes. 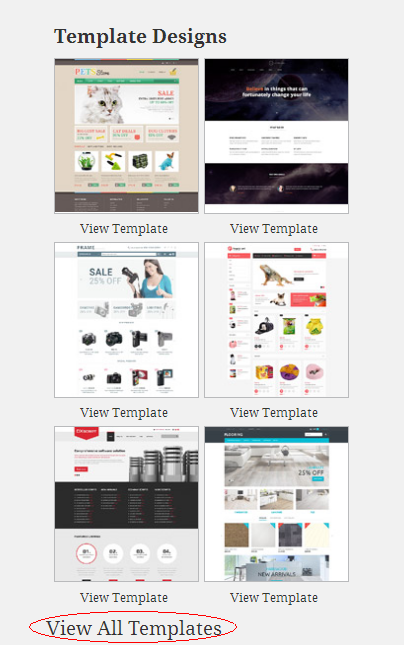 The featured templates can be displayed by type and category or at random. 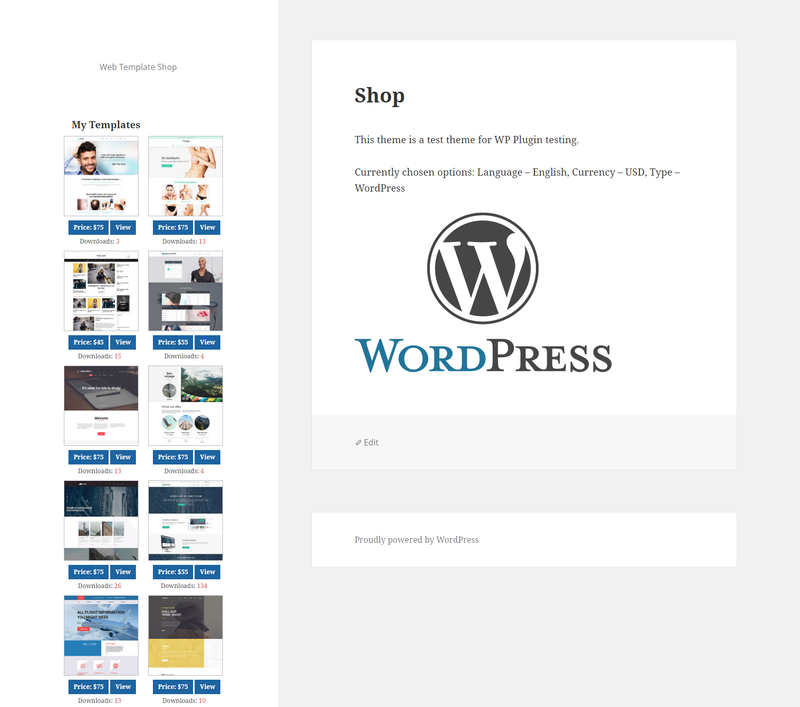 It takes mere 10 minutes to start selling themes on your WordPress blog. The plugin supports all the latest WordPress versions and can be installed at no cost at all. So, if you want to start making money promoting related templates on your web resource, follow these step-by-step instructions. Step 1. Download and install the plugin on your affiliate WordPress site. Step 2. Sign in to your personal affiliate space at mytemplatestorage.com. Step 3. Navigate Affiliate Tools > Display Affiliate Banners or Use WordPress > WordPress Widget. Step 4. 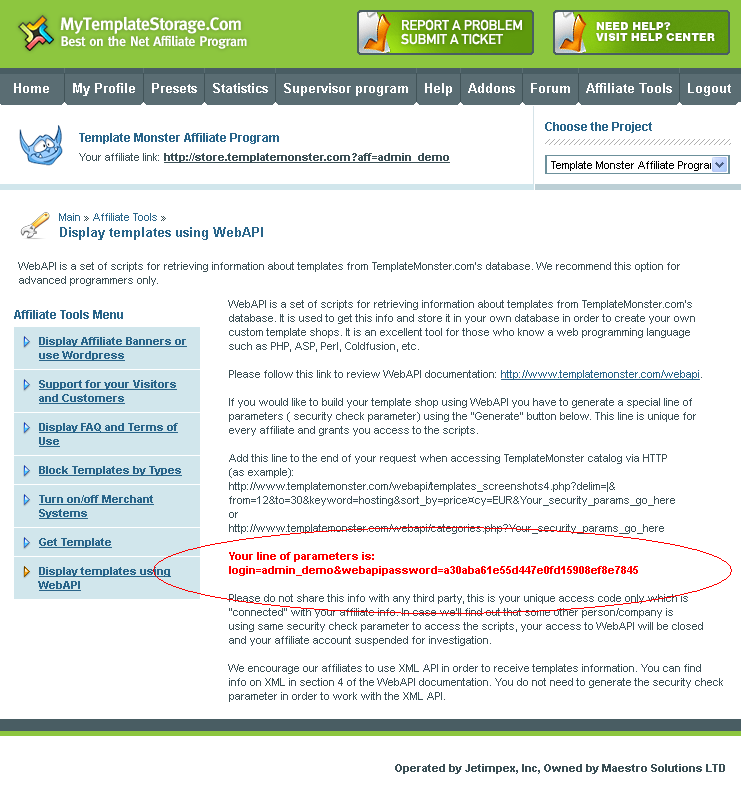 Download the templatehelp WordPress widget zip on your PC. Step 5. Login to the admin panel of your WordPress blog. Navigate Plugins > Add New and click “Upload Plugin”. Choose “Browse”, select the “template-help-featured=templates.xip” that you saved on your PC, and click “Open” in the File Upload window. Step 6. Install the plugin. Step 7. Specify your FTP credential and click “Proceed”. linking the template thumbnails to your RMS2 detailed previews. 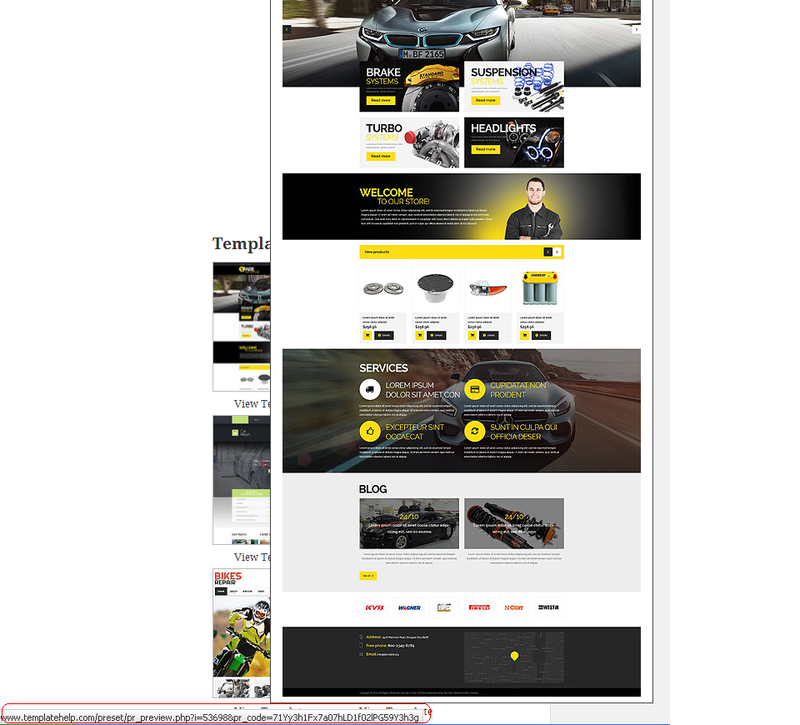 To link the widget thumbnails to templatemonster.com through your affiliate link, you will need to check “I want to sell through TemplateMonster.com”. The rest of the widget settings are options. Once done, click “Save”. To link the widget thumbs to your preset store detailed previews, check “I want to sell through my affiliate shop” and add the shop preset code to the “My Preset Code” field. Now, the widget thumbnails are linked to the preset store detailed previews. And finally, to link the template thumbnails to your RMS2 detailed previews, add your affiliate username, API password and RMS2 shop URL address (make sure that there is no slash in the end). Once done, save the settings. Step 12. This step is optional. Still, widget settings provide you with the possibility to manage the View All Templates button settings for all the three widget options that were described earlier in this guide. There is no text being displayed for the button by default. So, if you want the button to be displayed on the widget page, you will need to enter the text, URL, and the link target. Here’s the link placed at the bottom of the widget page. In addition to displaying a widget with related themes via the plugin manipulation in the dashboard of your site, there is a possibility to achieve a similar effect with WordPress shortcodes. First, you will need to install the widget (complete steps 1-8 that are explained above). Next, navigate Plugins > Installed Plugins and check TemplateHelp Featured Templates. Click Settings. Enter the widget title, your affiliate username, and your API password. set the shortcode thumbnails to link to your RMS2 detailed previews. 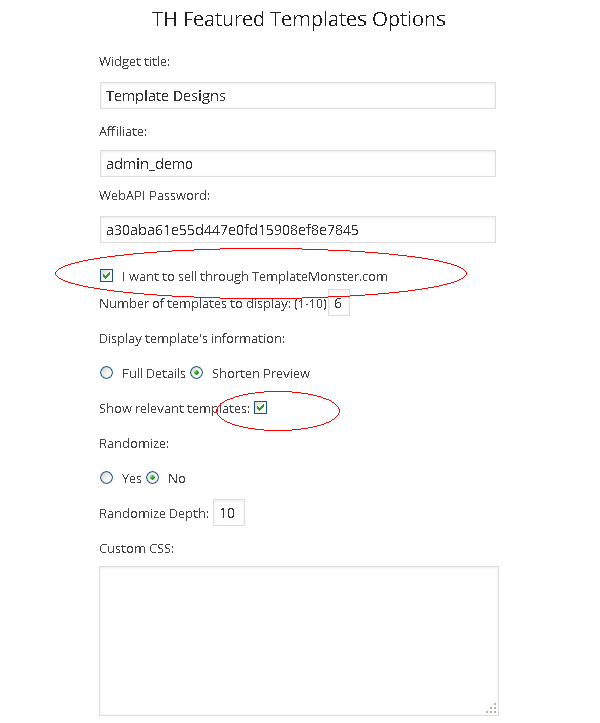 To set the shortcode thumbnails to link to templatemonster.com through your affiliate link, check “I want to sell through TemplateMonster.com” and “Show relevant templates”. The rest of the points are optional. Next, navigate Pages > All Pages and choose a page to which you would like the shortcode to be added. Check it and click Edit. Insert the shortcode. 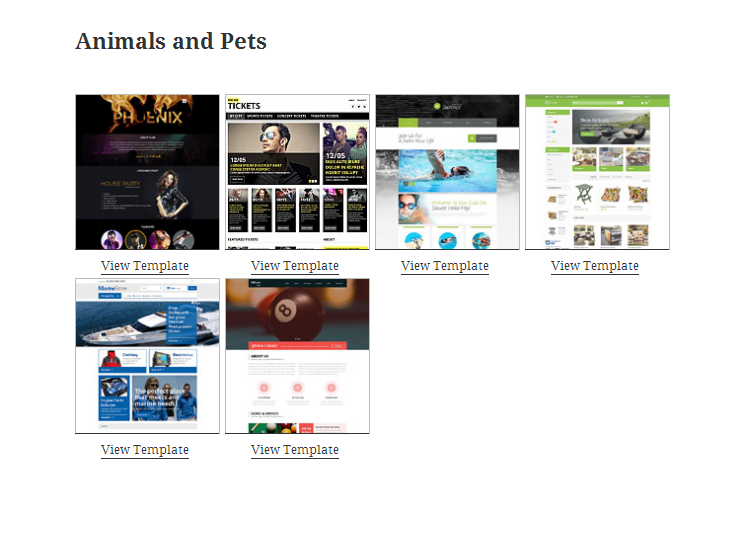 cat=”47″ – the featured templates category id from http://api.templatemonster.com/wpinc/categories.txt (’47’ is the ‘Animals & Pets’ category id). 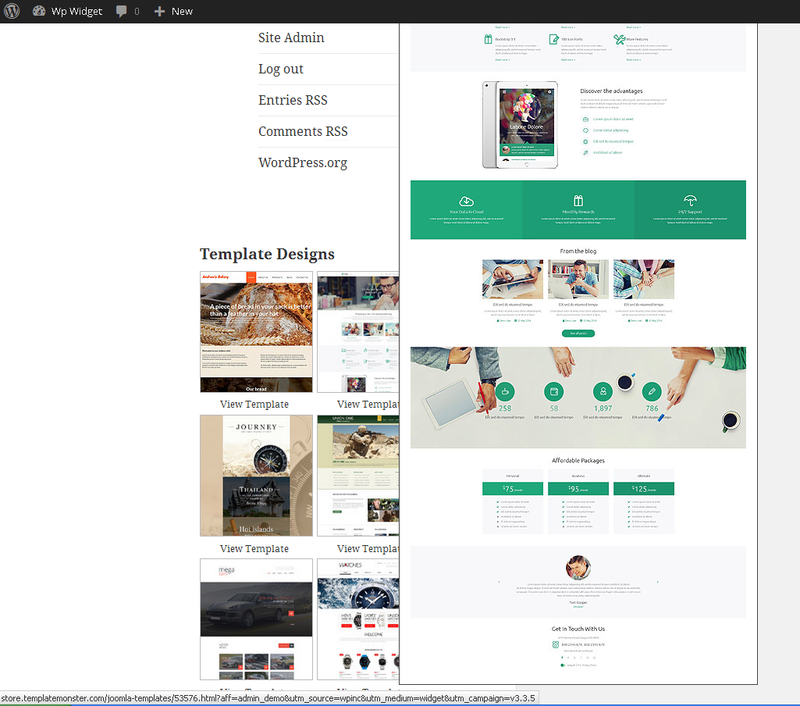 type=”17″ – the featured templates type id from http://api.templatemonster.com/wpinc/types.txt (’17’ is the ‘WordPress Themes’ type id). 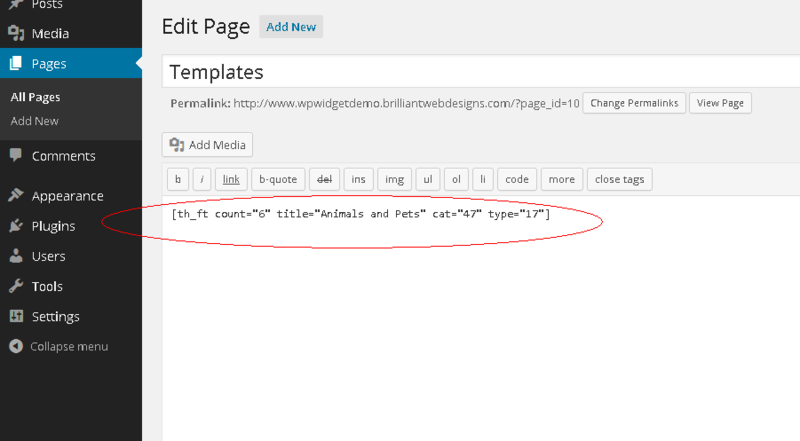 This is how the added shortcode will be displayed on the pages of your WordPress blog. Since we have specified that the shortcode will be linked to templatemonster.com via your affiliate link, the shortcode thumbnail refers to the related themes from TemplateMonster inventory. To set the shortcode thumbnails to link to your preset store detailed previews, navigate Plugins > Installed Plugins > TemplateHelp Featured Template > Settings, check “I want to sell through my affiliate shop”, and add your shop preset code to the respective “My Preset code” field. Mind that “Show relevant templates” options should be left unchecked. To set the shortcode thumbnails to link to your RMS2 detailed previews, navigate Plugins > Installed Plugins > TemplateHelp Featured Template > Settings, check “I want to sell through my Ready Made Shop”, and add your RMS2 shop URL to “My Preset Code” (without the slash in the end). Keep “Show relevant templates” unchecked. That’s it. The plugin is available for free use! Add it to your WordPress site without forgetting to include your affiliate link, and you are ready to start earning your affiliate commissions! Just in case you had any difficulties completing any of the steps above, feel free to get in touch with the affiliate support managers while submitting a ticket request.